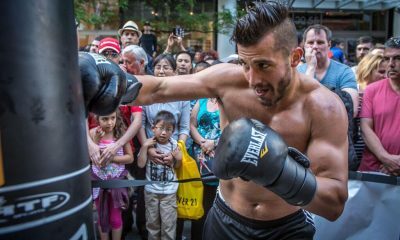 Maybe even more so than in team sports, boxing isn’t big on the horseshoes-and-hand grenades premise that getting close sometimes is good enough. Going home with the consolation prize is never good enough for Super Bowl and World Series runners-up, and it damn sure isn’t enough for elite, championship-level fighters who don’t have to share the glory of victory, or the disappointment of defeat, with teammates. 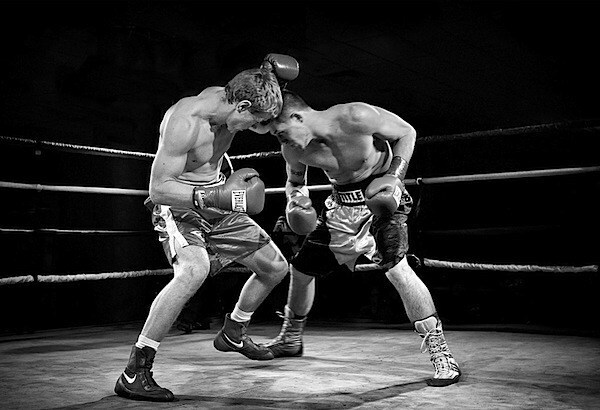 While promoters, managers and trainers provide a measure of group support, in the ring every fighter succeeds or falters on his own. 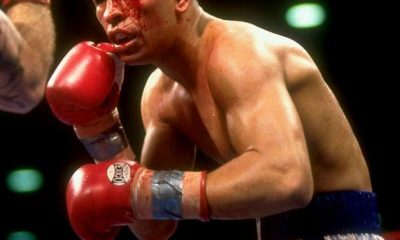 The boxer on fight night, stripped down to shoes, trunks and padded gloves, is as nearly naked and isolated as any athlete can be. 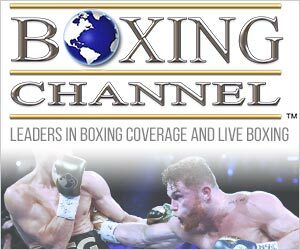 WBO welterweight champion Terence Crawford (33-0, 24 KOs) defends his title against that sanctioning body’s 14th-ranked contender, Jose Benavidez Jr. (27-0, 18 KOs), in the ESPN-televised main event on Oct. 13 at the CHI Health Center in Crawford’s hometown of Omaha, Neb. It isn’t exactly a mismatch on the level of, say, Christians vs. lions in the Roman Colosseum, but it would be quite the stunner if the challenger were to upset someone who is regarded in some quarters (but not as many as he would like) as the finest pound-for-pound fighter in the world, and by most everyone else as a highly qualified aspirant to that designation. 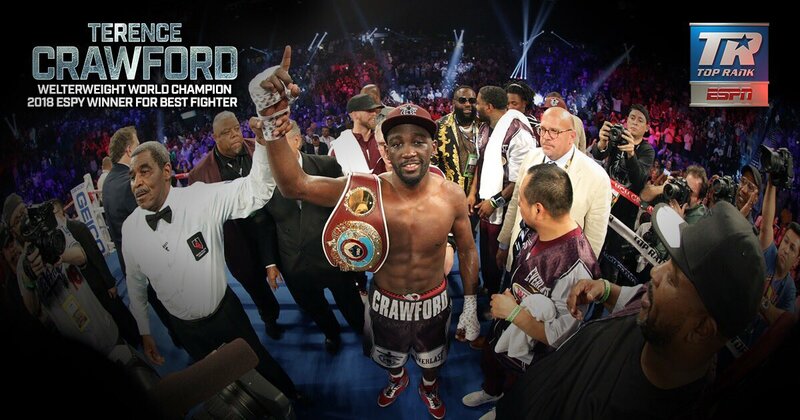 Crawford is 30, still in the most productive phase of his prime, and although he saying all the right things – he is focusing solely on Benavidez, yada, yada, yada – there is a part of him that realizes he is and likely will continue to be embroiled in an ongoing quest with Top Rank stablemate Vasiliy Lomachenko for recognition of a higher sort than some alphabet organization’s bejeweled belt. He staunchly believes he is A-No. 1, king of the hill, top of the heap, and summarily dismissing the more than competent Benavidez is not apt to move the needle much toward his universal acceptance as the best of the best. 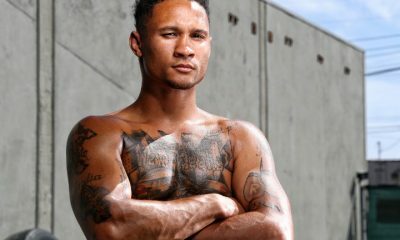 When the matchup with Benavidez was announced, Crawford said the intramural rivalry with Lomachenko, which is not apt to ever be settled inside the ropes, given their weight differences (Loma, the WBA lightweight champ, already has moved up two divisions and might not have the frame to go much higher), is only a figment of other people’s imagination. “I am the best fighter in the world, hands down. If I have a vote, I vote for myself,” Crawford said with the finality of someone who is cocksure of his own ability and brooks no dissent. 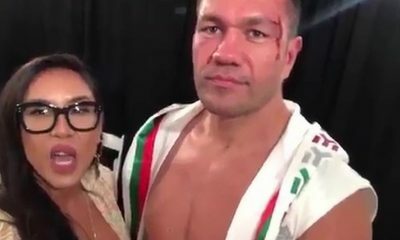 During a conference call with the media on Thursday to discuss his first defense of the 147-pound title he gained with an almost perfunctory ninth-round stoppage of Australia’s Jeff Horn on June 9, Crawford did little to camouflage his feelings about the matter, even if he did sort of dance around it a bit in a nod toward false modesty and political correctness. 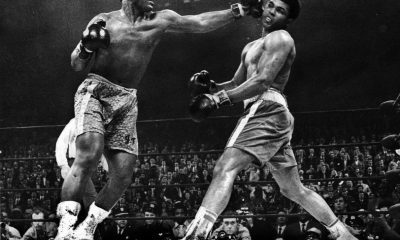 From the perspective of Top Rank executives, however, the polls have closed and fight fans should pledge fealty to the company’s preferred candidate, Crawford, to assume the role previously held by such legendary pound-for-pound monarchs as Sugar Ray Robinson, Muhammad Ali and Roy Jones Jr.
“Terence `Bud’ Crawford is the world’s best boxer,” Top Rank founder and CEO Bob Arum, who was not on the conference call, said some weeks back, a reversal of his previous endorsement of Ukrainian sensation as numero uno. The question of “Who’s really No. 1?” is, of course, always a matter of opinion. 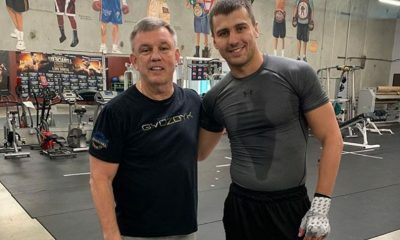 Maybe Lomachenko simply doesn’t concern himself with an unofficial and arbitrary title, even if he has already been awarded it on several fronts. 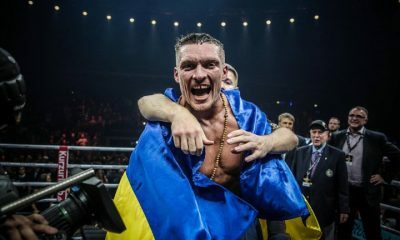 Perhaps Top Rank is especially sensitive to stroking Crawford’s ego, which might be a sound business decision in light of the fact that there potentially are a raft of better and more profitable fights to be made in a deep welterweight division than for Lomachenko at 135 pounds. Going to the scorecards, as it were, it would appear that Lomachenko is slightly ahead in the chase for No. 1. He has the top spot to Crawford’s No. 2 in the Boxing Writers Association of America P4P ratings, as well as those listed by The Ring magazine, ESPN and Boxing News. Boxingscene.com has Crawford at No. 1 and Lomachenko second, with the outliers being World Boxing News, which has Loma first and Crawford an almost-unfathomable fifth, and Newsday, which places Loma first and Crawford third. Moving forward, Crawford would appear to have the better chance of enhancing his claim to No. 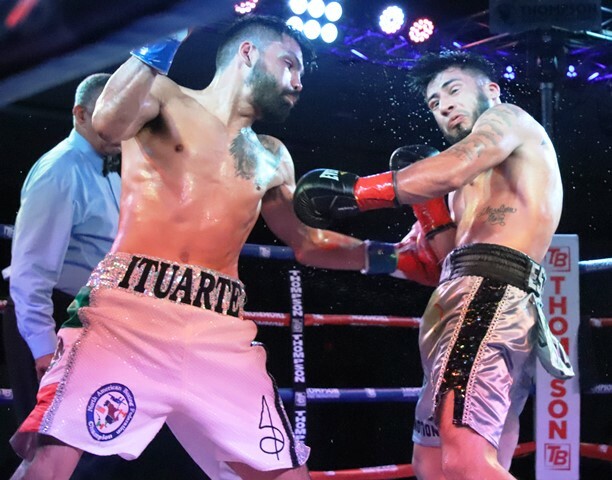 1 if – and it’s a big if – Top Rank is able to tear down some of the barricades that presently separate the Nebraskan and fellow welter champs Errol Spence Jr. (IBF), Keith Thurman (WBA “super”) and Shawn Porter Jr. (WBC). Porter claimed the vacant WBC title with a close unanimous decision over Danny Garcia on Sept. 9 in Brooklyn, whereupon Spence, who appeared at the postfight press conference, said it was “unlikely” he would ever swap punches with Crawford because, being affiliated with Premier Boxing Champions honcho Al Haymon, who deals almost exclusively with Fox and Showtime, he was “on the other side of the street” from Crawford, who is under contract to ESPN. 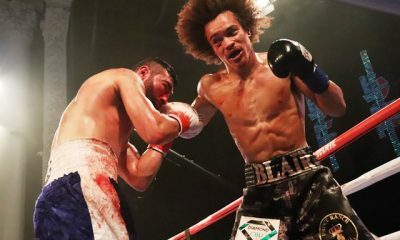 Thurman is now with British promoter Eddie Hearn and Matchroom Boxing and Porter with PBC, making for an obstacle-strewn path to making bouts that a lot of fight fans would want to see. Compounding matters is the fact that Arum has cast Haymon as his newest arch-rival, sliding into the spot previously occupied by Don King and then Richard Schaefer. But duBoef said that where there’s a will, there probably is a way to get a deal done. 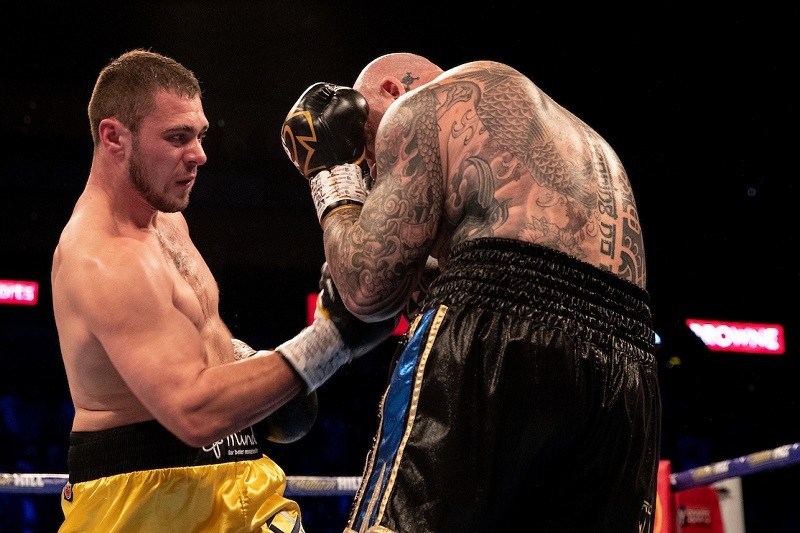 He said he and Top Rank are ready to storm all enemy battlements if by doing so it would gain Crawford the sort of marquee opponents that would make him as big a star as his obvious skills suggest. “I want to make this crystal-clear,” duBoef said. “With our re-signing of Terence, regardless of (any other fighter’s affiliation), we will take on all comers. That’s it. We don’t care where you are, what you do, we will take on all comers. Step one involves Crawford, who has become his home state’s best feel-good sports story when measured against the utter collapse of the University of Nebraska’s proud football tradition, which looks and smells like No. 2 of another sort, getting past Benavidez. It should be a relative gimme, but if history means anything there is this to consider. The path to No. 1, like that to love, never runs smooth.